The ATO’s new approach to the corporate residency test provides clarity over central management and control but still leaves some unanswered questions, says one big four firm. Taxation Ruling TR2018/5, was released in its final form following TR2017/D2 and sets the Commissioner of Taxation’s position and the principles governing when a foreign incorporated company will be considered a resident in Australia for tax purposes. The new approach on the central management and control (CMAC) test sets out that if a company has its CMAC in Australia, it will be taken to carry on a business in Australia as result. “If you’ve got a company that’s carrying on a trading business and if all you do is exercise central management control of that company in Australia but it has no trading operations in Australia, the old ruling said that company would not be treated as an Australian resident but now they are saying that is no longer the case,” Deloitte partner Mark Hadassin told Accountants Daily. 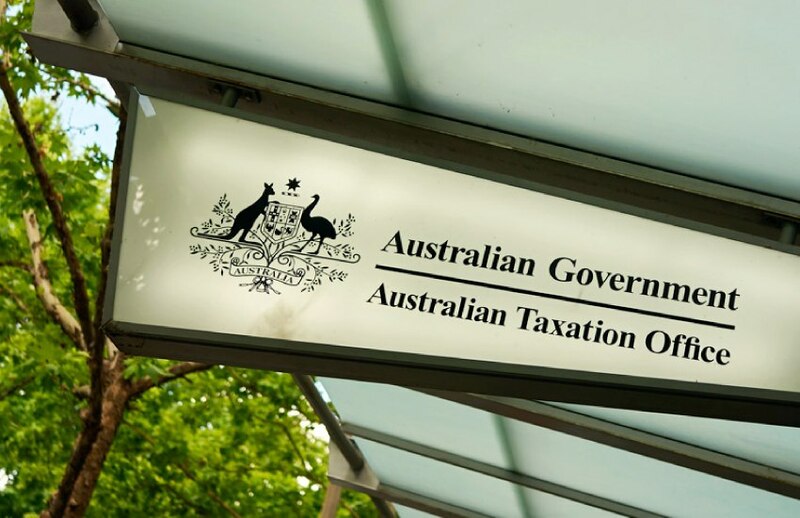 The ruling applies from 15 March 2017, and Mr Hadassin believes it will have the potential to treat a significant number of foreign incorporated companies as Australian tax residents. “They might have to change their corporate governance arrangements if they can or they risk these entities becoming Australian resident entities and taxed on their worldwide income,” said Mr Hadassin. “How do they make sure they are not exercising CMAC in Australia? That in itself is not necessarily an easy thing to achieve — you need to have the right people, local boards, exercising authority and how practical is that for an Australian multinational to achieve?